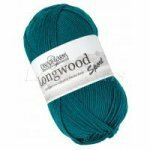 Longwood Sport is the Sport weight version of Longwood. 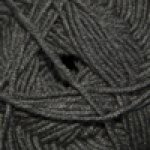 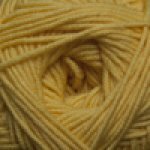 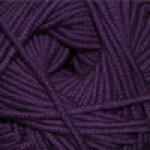 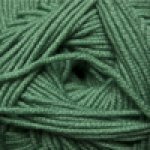 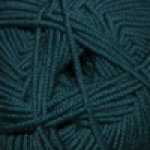 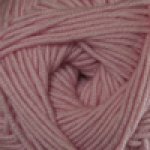 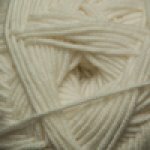 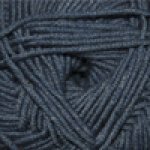 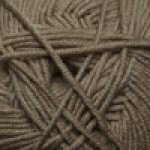 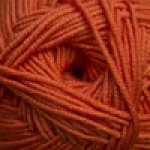 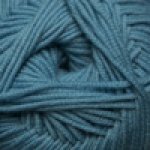 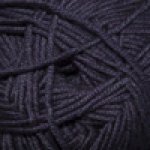 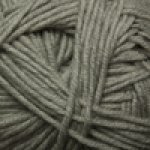 This 100% extra fine merino wool yarn is so soft and squishy with incredible stitch definition. 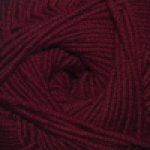 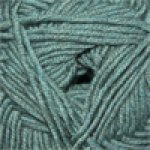 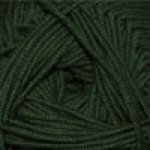 It's a cable ply constructed yarn in gorgeous solid colors and is machine washable, so it's a fantastic choice for kids' garments, baby items, light sweaters, shawls and almost anything else.